If you are over 170 pounds, new to running, or training for a marathon, then check out these top 10 best running shoes for heavy runners. You will find any of these heavy runner shoes very comfortable, perfect, light, good shock absorption, and more heel cushioning. They will give the best feeling for your feet and are a great shoe for heavier and large footed guys which do nothing but gives the wearer maximum enjoyment and without hurting the knees, ankles, and no sore feet. The reason why you will see most of these athletes searching every store just to get one that is comfortable, good cushioning and heel stability. 1. ASICS Men’s GEL Kayano 17 Running Shoe: This shoe will give the wearer sufficient balance, support and shock absorption for your size and weight. Of course, a perfect shoe to help correct your running form. Very comfortable with stability for any activity you may think of. A perfect fit and best ASICS for heavy runners, durable and last longer than any other models. 2. Mizuno Men’s Wave Rider 16 Running Shoe: Very generous in their fit, and the heel fit is generally good. 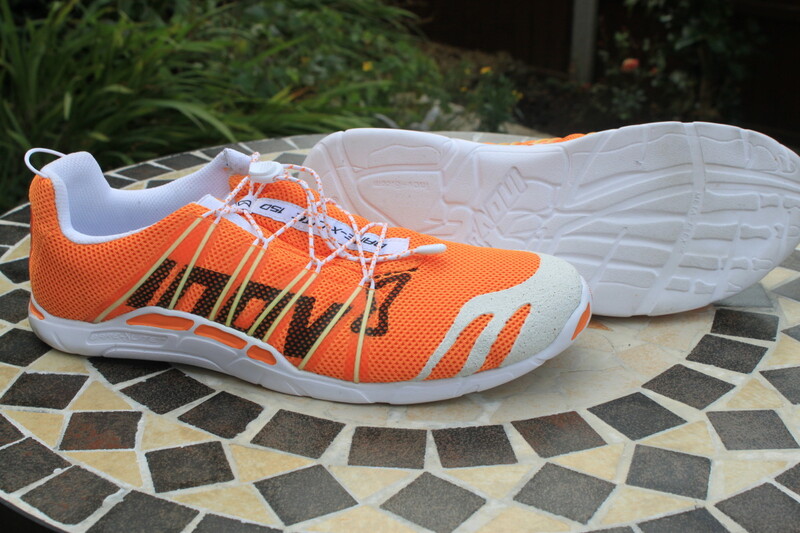 It is a great neutral running shoe for the heavier runner. Some of the features of Mizuno Men’s Wave Rider 16 include the heat bonded forefoot overlays, secure fitting heel counter and the Dynamotion fit which reduces stress points in the upper. 3. Mizuno Men’s Wave Inspire 10 Running Shoe: The Mizuno Men’s Wave Inspire 10 shoes are more stable on any terrain. 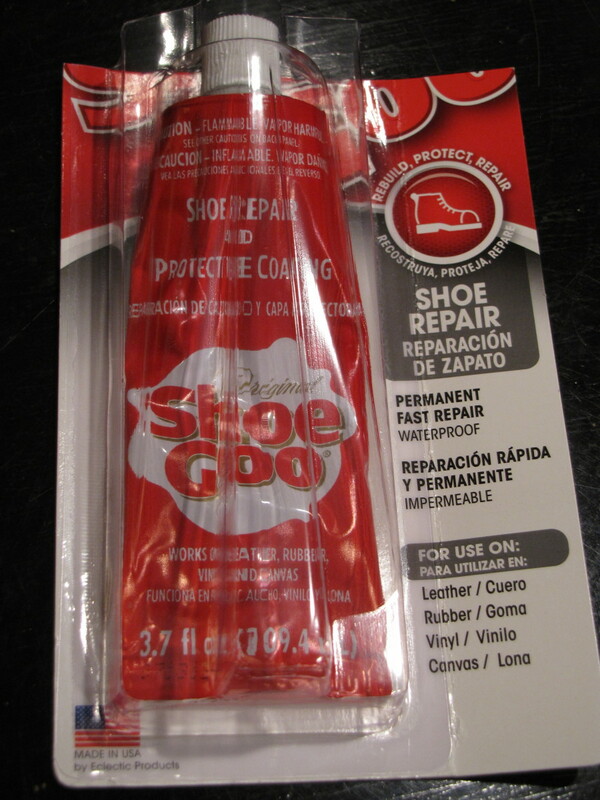 Gives no discomfort on the leg and you will surely notice an improvement in your running or walking. It is a stability shoe designed for mild to moderate overpronation. Lightweight and give plenty of support. Great for walking and jogging. ASICS Men’s GEL Fortitude 4 Running Shoe: It gives good cushioning and heel stability. 4. SPIRA Men’s Scorpius Running Shoe: Try this brand and you will feel an improvement in your running and no more pains or discomfort. 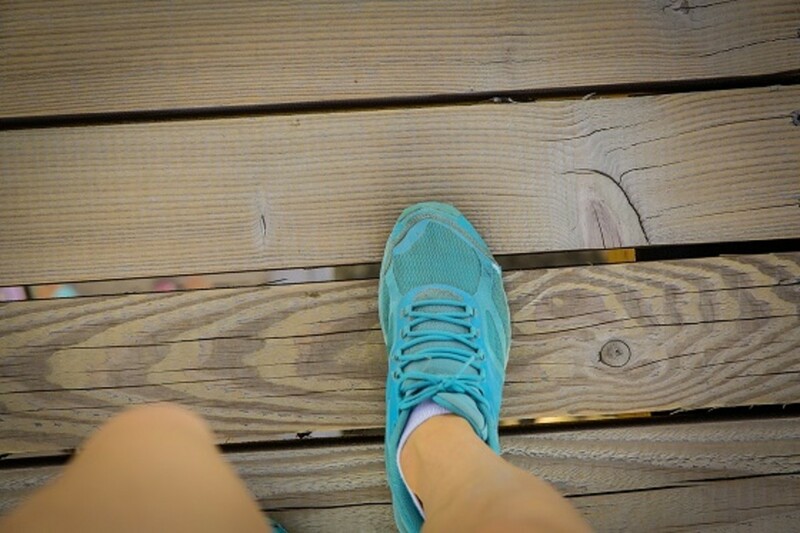 They are lighter in weight and of course, will never make your legs tired. I have had the opportunity to meet with guys that bought this brand, and they all had great improvement in their running. Some of the features include air mesh upper, rubber outsole, and compression molded EVA midsole. According to the manufacturer, a wave spring technology is found inside every pair of shoes, and with every step, energy is stored and then dispersed back to the wearer while providing the utmost cushioning. 5. ASICS Men’s GEL-Fortitude 8 Running Shoe: They are very comfortable and provide good cushioning and heel stability. They are extremely light as well provide excellent shock absorption for heels while running or walking. This is a great shoe for heavier and large footed guys. Buy it and you will never be disappointed. Some of its features are, SPEVA mid-sole material which improves bounce back characteristics and decreases midsole breakdown, rear foot gel cushioning system, sock-liner, and truss-tic system which reduces the weight of the sole unit. 6. Brooks Men’s Adrenaline GTS 13 Running Shoes: This shoe fits perfectly, very comfortable and give so much support for the foot. Comfortable for everyday use especially for those who stand and walk much of the day. Some of the features include Brooks DNA cushioning technology which naturally adapts with each foot strike to provide the optimal balance of cushioning and stability. 7. Brooks Men’s Beast Running Shoe: This is the best shoe for guys with flat and heavy pronation. Although it looks big but lighter than you might expect it to be. Of course, your feet would not get hurt anymore while running or walking with Brooks Beast. The heel to toe motion is very lovely and it fit to size. For runners needing more stability and maximum protection for joints, I highly recommend you buy this stylish and long-lasting shoe. A relief to athletes with low or flat arches and excessive pronation. Some of its features include sock-liner for a comfortable and thermally balanced foot bed. Brooks Men’s Adrenaline GTS 13 Running Shoes: Comfortable and give so much support for foot. 8. Nike Men’s Lunarglide + 4 Running Shoes: With this shoe, you will definitely notice an improvement in how the shoe gripped your feet making them more stable than before. Ultra-light and truly awesome shoe for keeping the foot in the right position while running and never hurt your ankles. One of its great features includes the dynamic support platform which combines soft and firm foam for adaptive support and cushioning effect when running. 9. Reebok Classic Leather Running Shoes: If you are over 170 pounds, then this shoe is for you. It gives the maximum amount of shock absorption underfoot. Provides good support and stability and that makes this shoe so great for big guys. However, not as stylish as other brands in the stores. 10. New Balance Men’s MR1226 Running Shoe: New Balance has the most advanced shock absorption and cushioning for heels. The rubber sole provides great stability under the heel and arch support, and great cushioning when running on asphalt or concrete floor. They are very light on feet and with a breathable mesh weave upper portion.